The Best CRM Blog: How Has CRM Completely Revamped the Way Businesses Function? How Has CRM Completely Revamped the Way Businesses Function? Customer Relationship Management (CRM) implementation provided by experienced vendors has taken the marketing domain by storm. It wouldn’t be incorrect to term the CRM process as a ‘Business Saver’. Imagine how difficult completing various processes would be without utilizing the services of cloud CRM software. Data would have to be entered in complicated excel sheets, signatures and approvals would have to be waited for, potential and profitable customers would be lost in the ensuing time delay. Under a customer focused software, data can be accessed anywhere, anytime. All information is readily available in a centralized repository. Sales reps can go through this information and pitch for a potential cross sell or up sell, no matter where the location and time. Suppose a customer who has an account with a particular bank plans to get married. The sales rep can follow up with him and pitch for a home loan. Thus, he gets more business from the same customer by identifying a need from social networking. A good CRM platform integrates social media aspects as well. Also, after solving a particular problem, let’s assume some issue with the debit card; the service rep can pitch a potential cross sell offer. Also, a CRM vendor helps in automating all business processes, including IT, sales, service or marketing. Quality leads can be generated and closed at a faster rate. Effective campaigns can be created to attract more profitable customers into buying your product or service. These campaigns can be saved for future reference and repeats as well. The team can easily monitor the status of each campaign, which campaign needs further improvement and avoid repeat mistakes. This helps in saving a lot of time and cost which translates into less overhead. As far as sales representatives are concerned, with the help of cloud CRM software, they can automate sales force process by resolving queries, complaints, and issues at a faster rate. 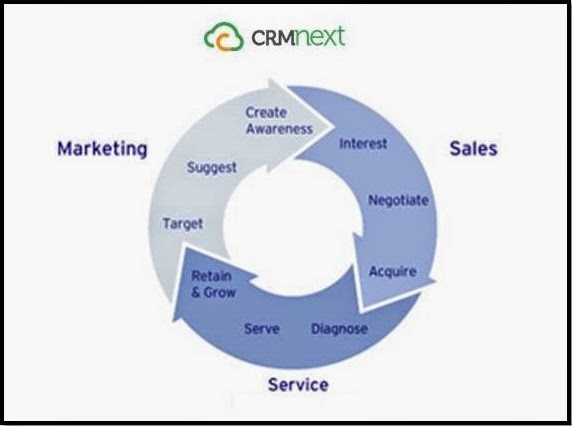 CRM also helps in improving first time resolution rate. They can provide excellent service to customers, thereby building brand loyalty. It will also help in reducing customer churn and increasing customer attrition rate. With the advent of the CRM software, businesses don’t have to hop between multiple systems to search for information and keep a track on customers or performance of team members. With a few clicks (desktop) and swipes (mobiles/tablets), managers can conveniently track, what his team members are doing and assist them, in case of problems and escalations. 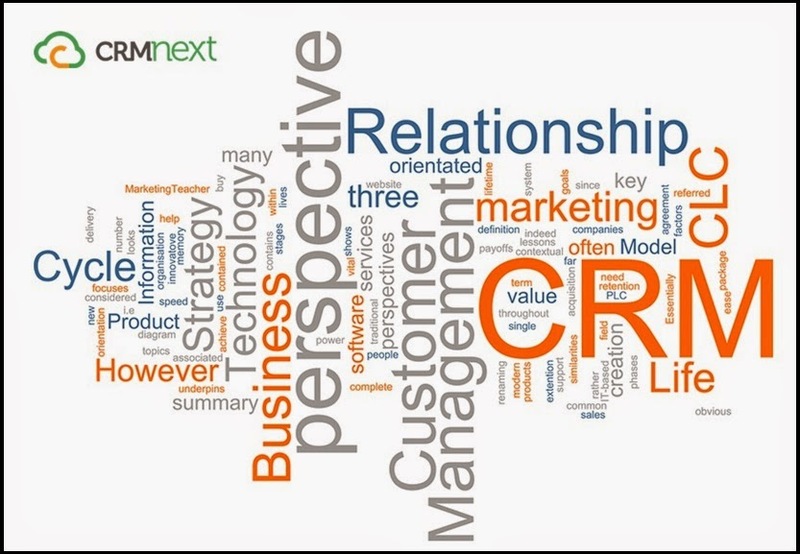 In a nutshell, the benefits of CRM far outweigh all the potential risks to business organizations. By investing in high-impact cloud CRM software, you can ensure that all your processes are on track. Your team members can focus less on administrative tasks and more on improving overall productivity. With the right CRM partner, the organization can easily meet the expected revenue and be business leaders in the long run. Brands listen to our CRM blog to make their customers go wild!